Nothing can make you weep quite like a ginormous, unexpected cost that you either completely forgot about or massively underestimated. If you don't want to feel like this guy, then take a quick glance at the 10 costs that made our brides (and grooms) lose their footing, need a chair and/ or scream WTAF. We're just here to help prepare you.... it's all joyous in the end! Many of our brides were a teeny bit surprised at the cost of flowers. It seems to be one of those things that people generally expect to cheaper than they are. Talking to your friends about what they paid before you put an unrealistic amount in the budget is a good start. Of course there are a range of options out there, and as always it pays to get 3 quotes for comparison, but what will really help is actually talking to your preferred florist about what's making you sweat, and why. Let the experts help you! You've got a rough idea of your numbers, and you've looked at a few sample menus online to get an idea of the per-head cost. You've done your sums and wanged in a rounded-up figure. Job done. However, your venue might insist on using a certain caterer whose prices are rather...errr...fixed. That per-head cost might not include equipment, crockery or wait-staff. You may also need to fork out for a catering tent, tables and a generator, argh! Sorry, we're scaring you, but just brace yourself, food is likely to be your largest outgoing. And then there's the drinks packages, corkage.... go and get a wine now, it will just be better. There can be quite a lot of small-ish fees associated with the actual process of getting married, they do however, all add up. For example, as well as paying the church there's also the organist and bell-ringers to consider, and even fees to allow you to take photographs. If you're having a civil ceremony the registrar will need to be stuffed some cash and then there's notice fees but that's too boring to write about. Or if you're getting married abroad, don't forget to factor in the cost of the UK ceremony to make it all legal. Plus any legal costs in the wedding destination country. Oof! 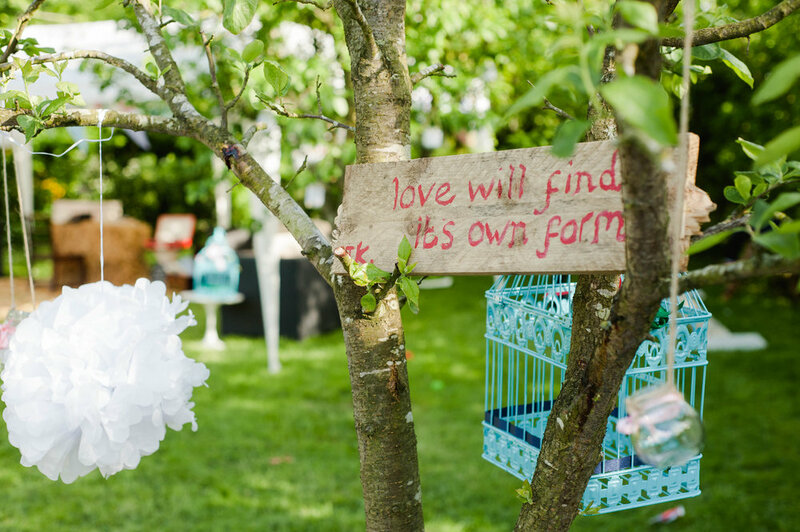 We absolutely love marquee and teepee weddings, and if you're leaning that way too just make sure you're crystal clear from the off on the pricing and what's included. For example, don't make assumptions about flooring, carpet, lighting, furniture, decor, power, dance floor, stage, PA system, toilets, a catering tent, air-conditioning/ heating etc. etc. Before you entered the weird and wonderful world of wedding planning, if someone told you that you could end up paying £75-£100 for someone to practise putting your hair up, you may have laughed your arse off. Good god, just don't mention this to your future husband. Mine still thinks I was joking. Chairs?! How much can they really cost?? 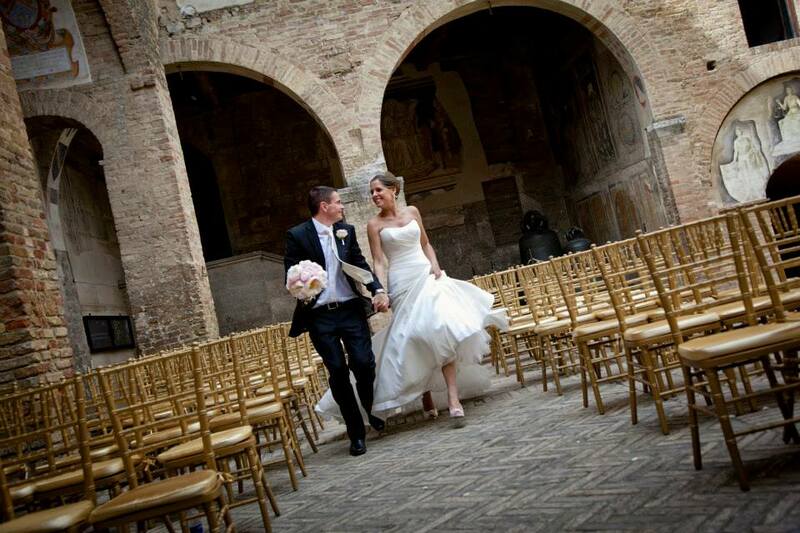 Well, one of our brides found out quite late on that in Italy they don't 'do chairs'. Cue last minute and very expensive sourcing of the required chairs. Then there are venues that might expect you to re-mortgage in order to borrow some chair-covers. Or charge you an arm and a leg (get it!) to use 60 chairs for 35 minutes. Who knew?! Now we are not talking about the invites themselves, as you can obviously control that cost. What was often forgotten about was the postage: 150+ invites going first class might be worth its own column in excel. Then there's the RSVP card and return postage (if you're feeling generous). And then there's the groom who didn't put enough postage on the invites, so each and every wedding guest had to go to the post office to collect their invite, and pay the difference. He will be paying for this until the day he dies. Just check whether your quote includes VAT or you might let out a yelp later on. Quotes should be clear, but you never know. And for those across the pond, tipping all of your suppliers can be something of an afterthought budget-wise, and if there are a few of them you might burst into tears if you haven't accounted for forking-out. It's good to have a buffer for last minute additions, if you can. On the home straight we have brides admitting to chucking in 'little' extras like more decor, gift bags and even fireworks!